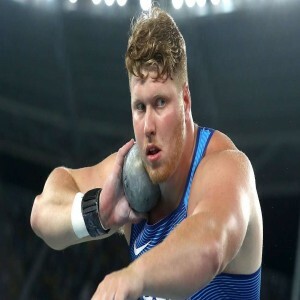 Shot put is a track and field athletics event in which athletes put or throw a heavy metal ball called "shot" as far as possible to win the competition. The first competitions resembling the modern shot put were traced in the Middle Ages in which soldiers use cannon balls in the events. 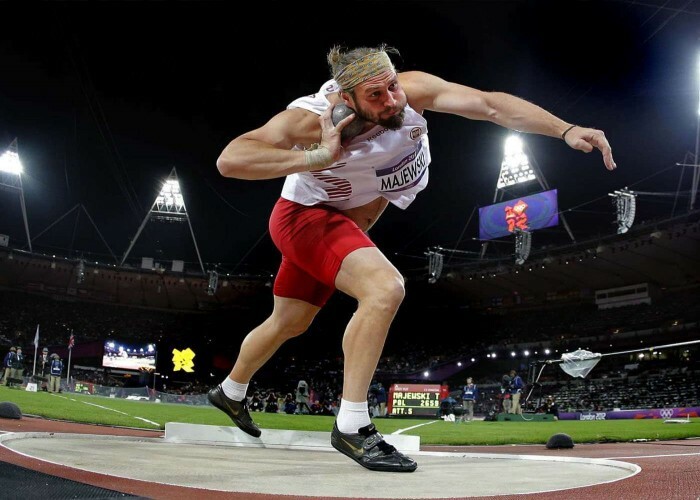 The first recorded events took place in Scotland during the 19th century where athletes used a rounded cube, stone or metal weight to throw it from behind a line. The sport is a part of Summer Olympics since its inception in 1896 for men and since 1948 for women. To put (throw) the shot (a heavy metal ball) as far as possible from a 7 feet diameter circle. 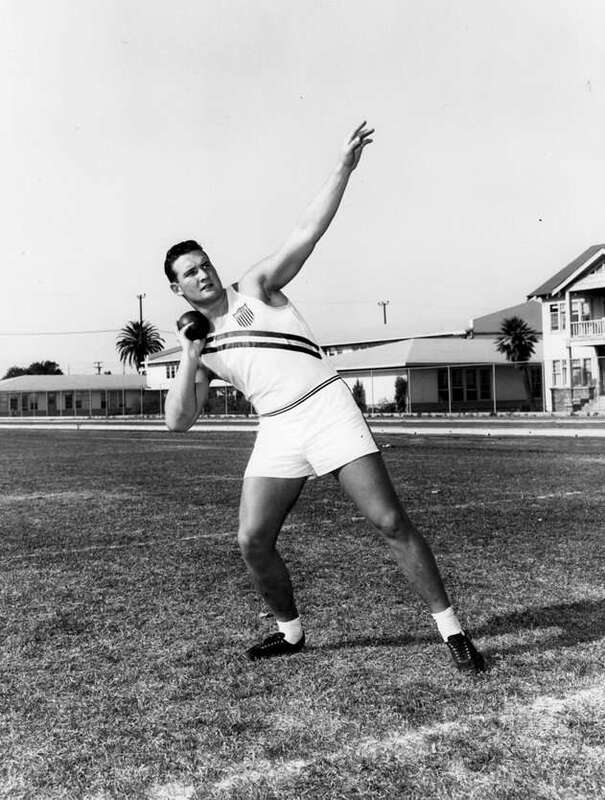 Male and female athletes compete as individuals in shot put events. The shot put playing area includes a stop board, a throwing circle and a landing area for the shot. The throw takes place from inside a circle which is 7 feet (2.135 m) in diameter with a white-colored curved toe-board of around 10cm height which is positioned at the front of the circle. The landing area is a sector that fans out at 35 degrees from the center of the throwing circle and must not be more than 30m long. 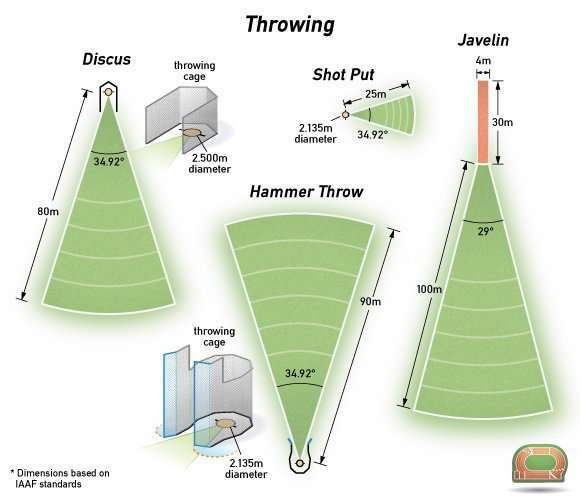 The shot thrown weighs around 7.260kg for men and 4kg for women. He was a two-time Olympic champion American shot putter who has won two gold medals at the Pan American Games and was also inducted into the U.S. Olympic and IAAF halls of fame. 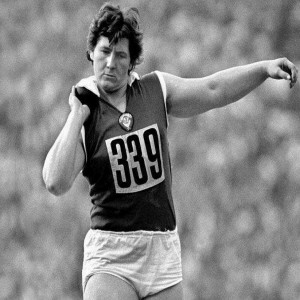 She is a two-time Olympic champion, four-time World Champion, three-time World Indoor Champion and a three-time Commonwealth champion shot putter from New Zealand. He is the 2016 Rio Olympics champion American shot putter who has also won the 2009 World Youth Championships and is a two-time NCAA shot put champion both indoors and outdoors. 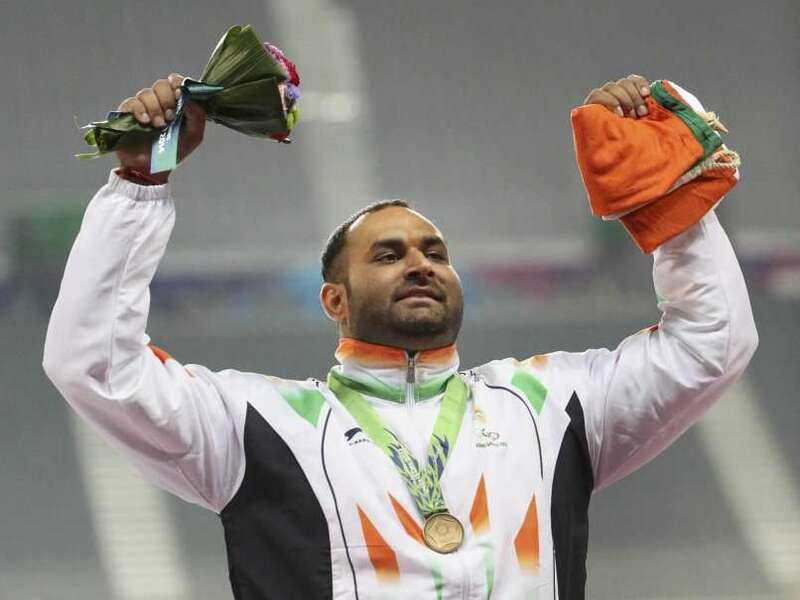 He is an Indian shot putter who has won the gold medal at the 2015 Asian Athletics Championships and won a bronze medal at the 2014 Asian Games. 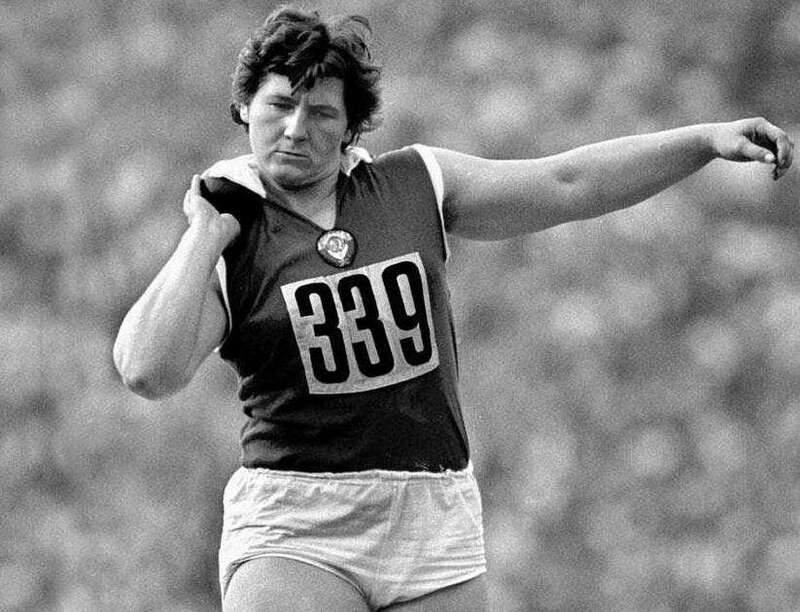 She is a retired shot putter from Russia who has won three Olympic medals, four gold medals at the European Championships and has set seven new world records. 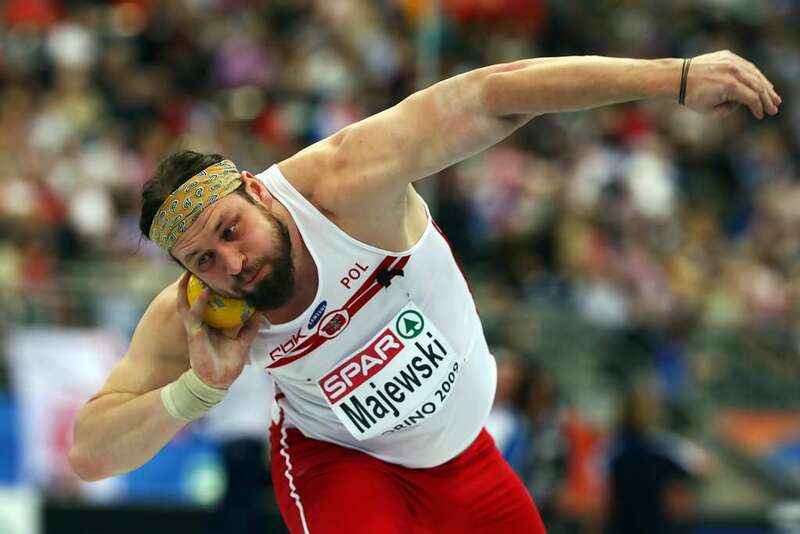 He is a two-time Olympic champion Polish shot putter, who has won the silver medal at the 2009 World Championships and has won the gold medal at the 2010 European Championships.